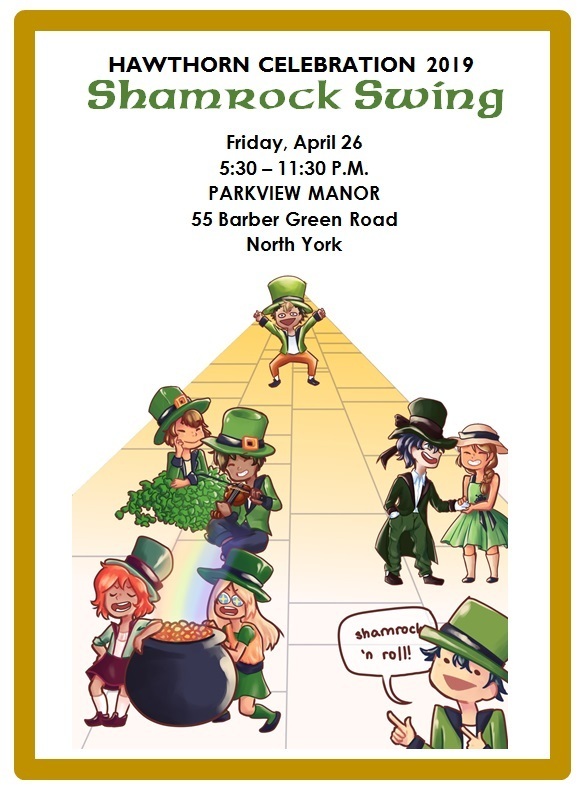 This is Hawthorn School’s largest social event and fundraiser together with the Annual Fund. We encourage everyone to join us in supporting Hawthorn to grow and thrive. Tickets can be purchased at Hawthorn in person, by mailing the RSVP form or using the online form below, on or before April 12, 2019. If you are unable to attend but wish to make a donation, we invite you to support Hawthorn by becoming a donor or sponsor. 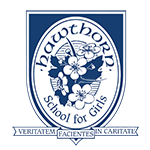 Please contact us at administration@hawthornschool.com. We look forward to celebrating Hawthorn School with you on April 26! Registration and cocktails at 5:30 P.M.